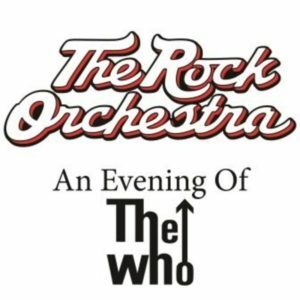 GIG: Saturday, Feb 2, 2019, 7pm: The Rock Orchestra presents a tribute to The Who! – Hot Breakfast! GIG: Saturday, Feb 2, 2019, 7pm: The Rock Orchestra presents a tribute to The Who! 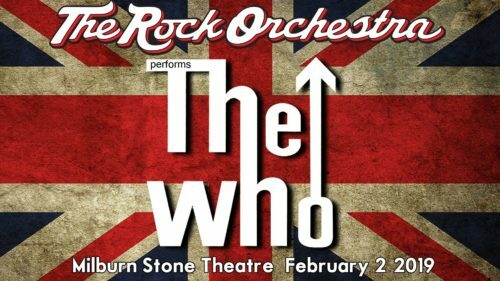 The Rock Orchestra‘s tribute to The Who went so well back in November, that we’ve been asked to bring it back again, but this time to the awesome Millburn Stone Theatre in Northeast, MD. We’re super-excited to be able to do this show again! I mean, we worked so hard to put it together, it would be a shame to not get at least one more performance out of it, you know? IT’S AN EARLIER SHOW THAN YOU EXPECT! THE SHOW STARTS at 7PM! THERE IS NO OPENING BAND! WHEN: Saturday February 2, 2019… 7pm. Groundhog Day! 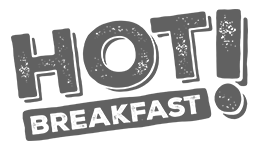 TICKETS: Tickets are $20.00. Here’s the ticket link.